a Christian church in the Lutheran tradition, upholding the Bible as the true and unchanging Word of God. Come, join us in a HOPEful community of Christians worshiping the living God. A Church formed to preach the Word, to spread the message of salvation, and to gather believers into the Body of Christ. to a church family where we worship, pray and care for one another; where we grow in faith through Bible study, an active youth group and adult and family fellowship; where we participate directly and personally in support of our local, national and international mission partners. 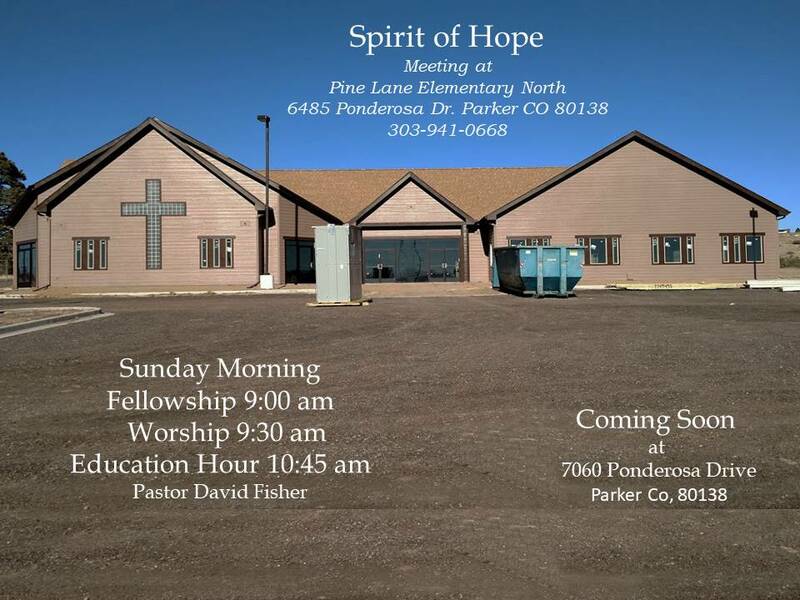 Please come and join us in serving God!